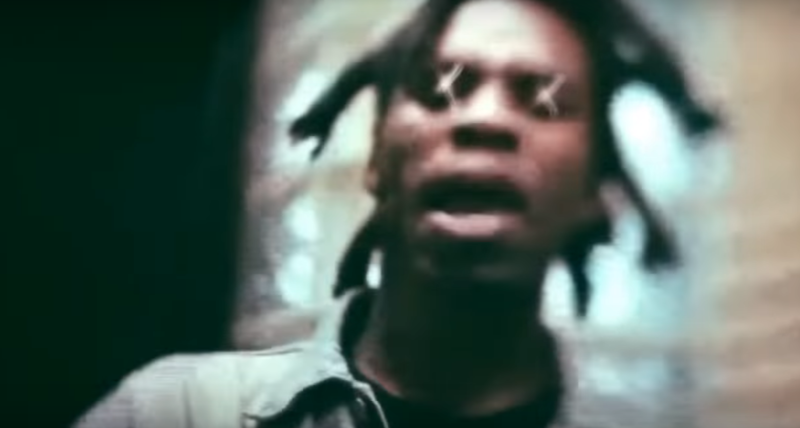 I have had this track “Ultimate” by Denzel Curry on repeat for about a year hahaha. It just get me hyped up. And just found out Curry is working on a new album and keeping it tight lipped. Which is cool but we want more tracks. All he’s released is that the title is almost done. Until then we can catch him when he sets off on tour with everyone’s fav. Super Group RUN THE JEWELS. The tour starts in October.